Thank you so much to all of our alumni and friends for giving so generously to our campaign. 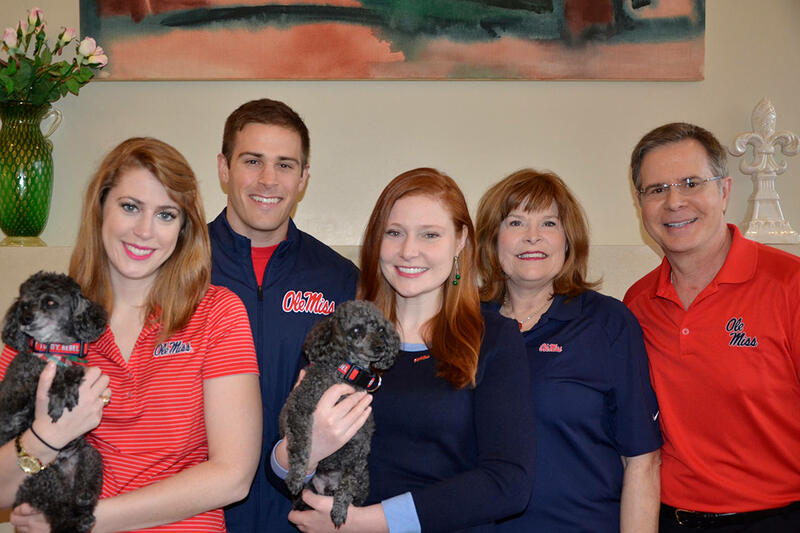 You can still honor Chancellor Vitter, and even though our online project has ended we still gladly accept donations to our permanent fund. As the fund increases we'll be able to provide even more support for UM academics. Please visit http://umfoundation.com/investinolemiss. Thank you! On Nov. 10, 2016, a new era officially begins. 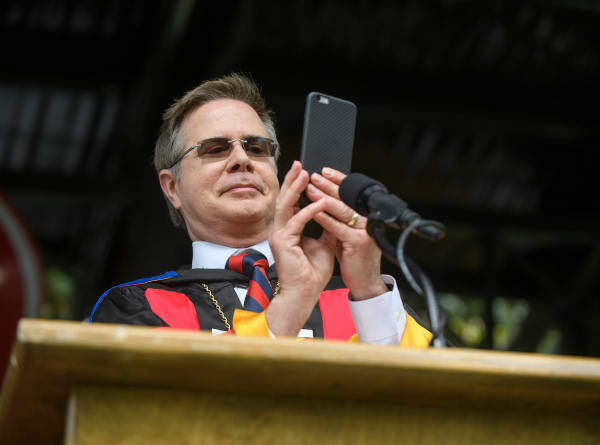 Please plan to attend the Oxford-campus ceremony marking the investiture of Dr. Jeffrey S. Vitter, the 17th chancellor of the University of Mississippi. Additionally, we invite you to be an active participant in this historic occasion by supporting UM academics with your financial contribution to The Ole Miss Fund. Join other alumni and loyal friends of the University who have already pledged to honor Dr. Vitter and his family while also providing funds that will expand educational opportunities to generations of students, help recruit and retain world-class faculty, and build better programs on all our campuses. 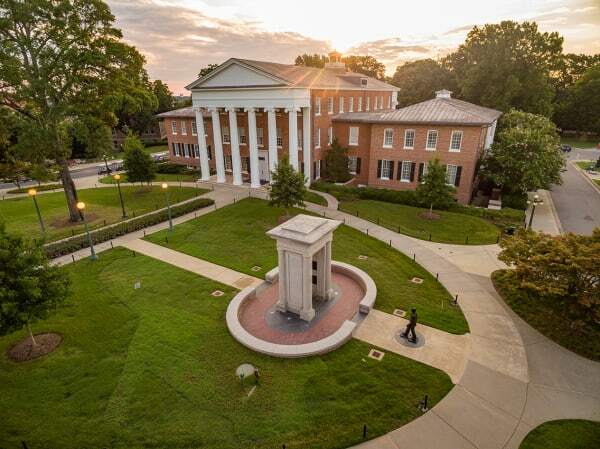 "The common thread among all our successes lies in the passion and dedication of our Ole Miss family, whether it's students reaching for their dreams, faculty members working tirelessly to make those dreams possible, or supporters -- like you -- committing resources to help us soar to new heights of excellence." Your outstanding support enables Ole Miss to continue to grow and thrive across all schools and colleges. To continue our momentum, we must build upon and strengthen our foundation of excellence. To that end, our goal is to connect your values and interests with the greatest needs of our beloved university. Your contribution will benefit the academic community as a whole, making a difference in lives and communities through the powerful impact of higher education. Working together, our potential is unlimited. 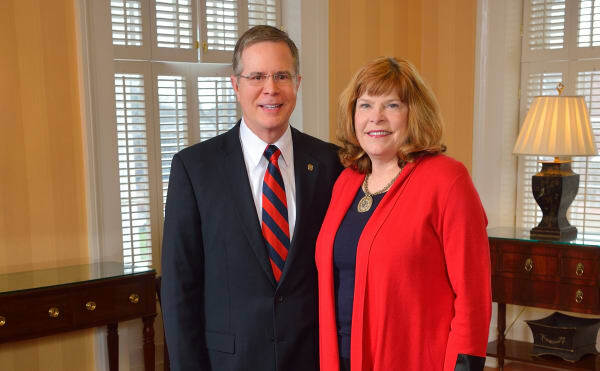 "Sharon and I are constantly inspired by the depth of commitment we see in you, the donors who support the University of Mississippi. Your collective efforts move Ole Miss forward. We encourage you to continue your support by investing in The Ole Miss Fund. Together, we will write the vibrant, next chapter in the life of our university." Enthusiasm and generosity are hallmarks of the Ole Miss family. 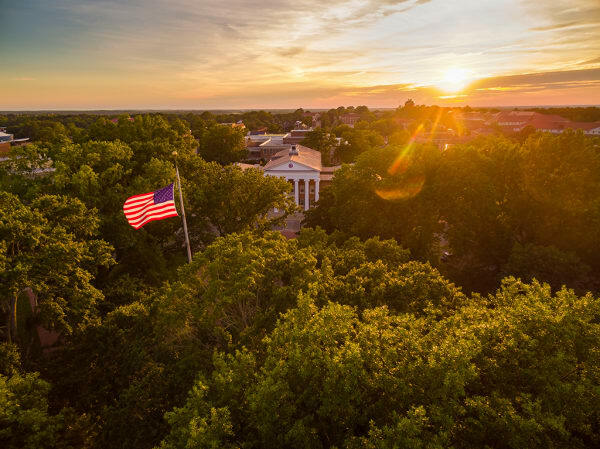 Let's continue to show our state and nation that the University of Mississippi faithful are committed to a future of academic excellence, supported by outstanding people whose unique talents and innovations are elevating the quality of life for citizens worldwide. Thank you for your continued willingness to be engaged in the life of your university. In addition to supporting our project financially, please help us even further by sharing our project with your family and friends via email, Facebook, Twitter and Instagram. Become a #17UMchancellor ambassador by sharing #InvestInOleMiss today! Like and follow The Ole Miss Fund on Facebook, Twitter and Instagram for announcements and updates! Thank you for your support! For more information, contact Angela Avery, project director, at aavery@olemiss.edu.